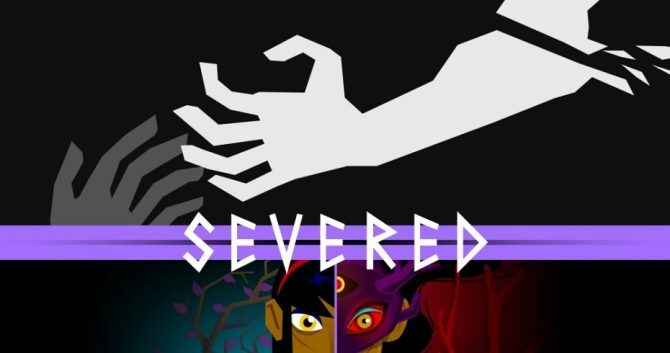 Coming from the minds behind the charming and vivid Guacamelee!, developer DrinkBox Studios has revealed that its long-awaited PS Vita exclusive Severed is on its way to release, with the title to officially debut in just two weeks. In a new update on PlayStation Blog Europe, DrinkBox Studios announced that Severed will release on April 26th, 2016. 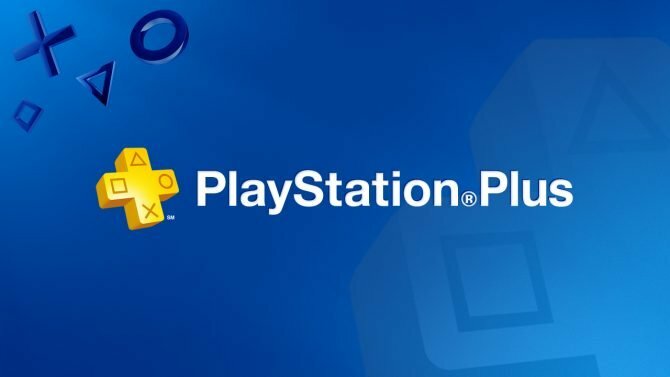 The title will retail for $14.99 on the PlayStation Store, with PlayStation Plus members able to get a 10% discount during its launch week. Along with the game’s release date being revealed, a new gameplay trailer was also released showing more of the cutting edge gameplay (sorry for the pun) of the title in action, which uses the PS Vita’s touchscreen to have players slice and decapitate enemies while crawling through various dungeons and environments. 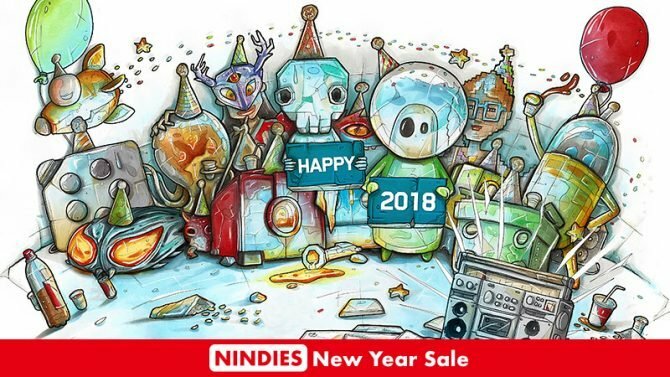 DrinkBox also announced that the game’s official soundtrack is also available to stream and download today featuring the music and original compositions by YAMANTAKA // SONIC TITAN and special guests Pantayo, which can be heard by clicking here.